Life had not gone well for Abraham Lincoln from October 1862. 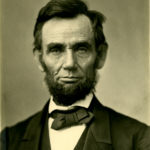 After having issued a preliminary Emancipation Proclamation, he had lost considerable support in the midtterm elections. A disastrous defeat at Fredericksburg had been followed by destructive cavalry raids that isolated William Sherman in front of Chickasaw Bluffs. Here he was rebuffed in a battle, with 1,776 casualties, right after Christmas. With the action on Emancipation coming on January 1, he desperately needed a signal the war was being won. Stones River gave him that break. 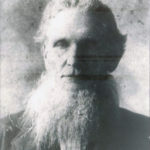 William Rosecrans had recently assumed command from Gen. Don Carlos Buell and, after gaining his command perspective, he marched out of Nashville immediately after Christmas. 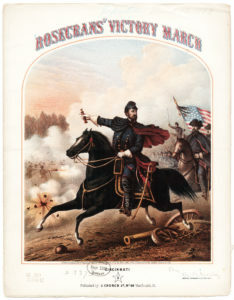 Faced by Gen. Braxton Bragg, Rosecrans sought a decisive victory before entering winter quarters. Coincidentally, Bragg was seeking the same. 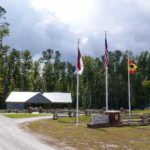 Over three days at the end of the year and the start of 1863, the battle was joined. Rosecrans claimed victory, but it was more of a very bloody brawl. Bragg, however, on the advice from subordinates who did not have his best interests at heart, withdrew, leaving Rosecrans with a rather empty but still arguably substantial victory. Lincoln had military cover entering 1863. 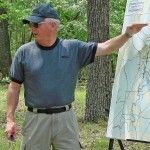 William Lee White is a Park Ranger at the Chickamauga and Chattanooga National Military Park, where he gives tours and other programs at the Chickamauga and Lookout Mountain Battlefields. 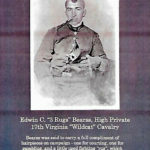 He is the author of Bushwhacking on a Grand Scale: The Battle of Chickamauga, and the forthcoming, Let Us Die Like Men: The Battle of Franklin, November 30, 1864 (part of the “Emerging Civil War” series published by Savas Beatie LLC). He has also authored several articles and essays on topics related to the Western Theater, notably the edited diary fragment of Maj. Gen. Patrick R. Cleburne in the Tennessee Campaign of 1864, part of the “Campaigns of the Heartland” series edited by Dr. Stephen Woodworth. He is the editor of Great Things Are Expected of Us: The Letters of Colonel C. Irvine Walker, 10th South Carolina Infantry CSA. Over the years, he has spoken to many roundtables, historical societies, and other history-minded groups.